Traveling and exploring new places is the best way to give yourself a break from the mundane routine. It really kills tension and fuels your energy for the year ahead. To recharge yourself, once in a year, you must develop such an opportunity that can allow you to throw all the inhibitions, dance, laugh, and party like never before. 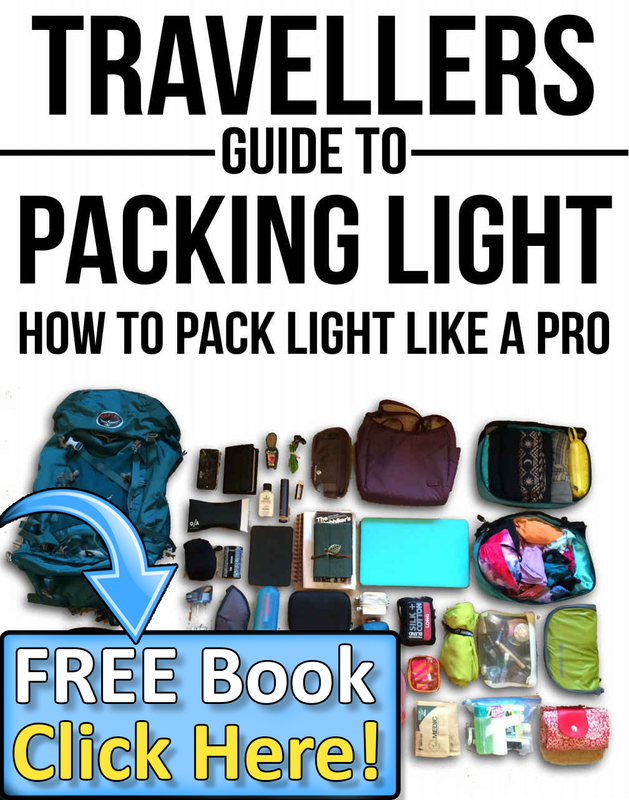 However, the destination plays an important role in making your trip memorable. If the chosen destination is Dubai, the celebration becomes greater. One of the popular activities tourists indulge is Dhow Cruise Dubai. Just imagine a traditional boat equipped with modern amenities, barbecue, music, dance, and magic show on the board for your entertainment. All these things are possible to experience with a ride on a dhow cruise Dubai. If you are excited enough, know how to have fun with Dubai Dhow Cruise. The moment you reach the reserved hotel, the staff will brief you about the sightseeing activities you can take. Perhaps, the hotel might also be arranging the dhow cruise for their guests. However, self-preparation is better than relying on the sugarcoated words of others. Find on your own with the help of the internet about tour companies with attractive packages and compare. There are about 28 tour companies to be precise, which offer Dhow cruise Dubai services. Of course, picking the best among them is quite difficult. Check the offered package. Pick-up and drop from the hotel is common though. Some tour companies include welcome drink (non-alcoholic), mineral water, tea, coffee, music, dance, magic show, and a buffet dinner. The boarding point, timing, and the fare will depend on whether you want to cruise through Dubai Creek or Dubai Marina. Most of the dhows are two-tiered with the lower one air-conditioned and the upper deck open. So make the right choice ad hop into the dhow for a pleasurable journey. You don’t have to don a tuxedo for the Dubai dhow cruise ride. You can choose between formal and casual dress, but see that you are properly covered. No shorts or slippers are allowed on the dhow. Women should also be covered completely. They must avoid dresses with a plunging neckline, sleeveless blouse with a low-cut back. Skirts are out of the question. 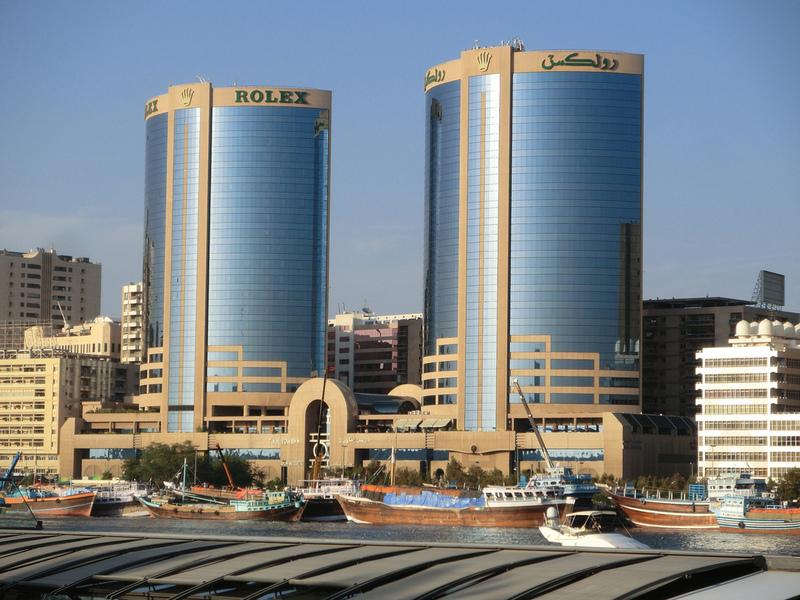 A vehicle will pick you up from the hotel and will take you to the Dubai Creek. When you reach the Creek, the tour guide will provide general instructions and information about the journey. When the dhow cruise Dubai begins, it will pass through the main points of the city. Capture the best scenes in your camera while enjoying the view. The entire stretch of the Creek is lined up with tall and fantastic buildings that are architectural masterpieces. Your journey will have first stop at the Dubai Museum, in Al Fahidi Fort. Here, you can enhance your knowledge on the lifestyle and tradition of the Emiratis. The beautiful artifacts and antiques displayed in the Museum will impress you. The next stop of the tour is the Spice souk. Find the best quality and authentic spices here. 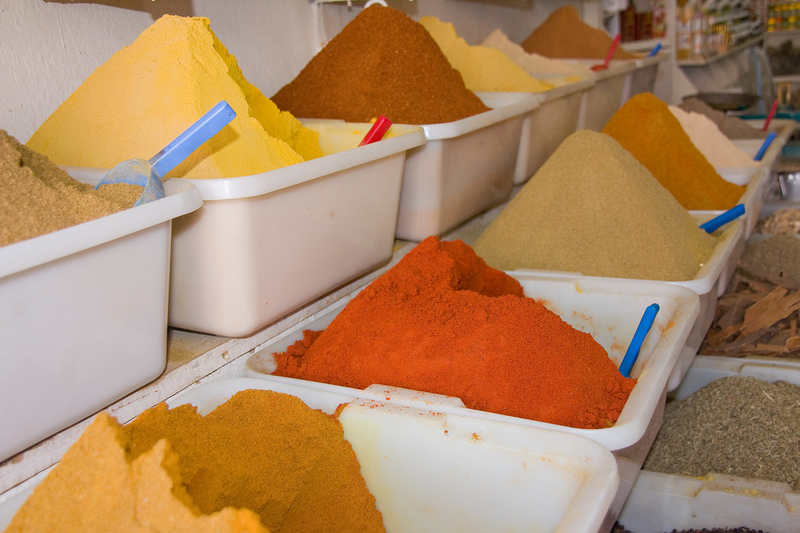 Walk down the souk and feel refreshed with the fragrances of the spices that are kept in a nice and hygienic order. Buy some spices that you can use at your home in cooking, and serving your family and relatives. If you are still reeling under the influence of the fragrance, give a pleasant surprise to yourself by visiting the Gold Souk. Whether you can afford or not, just stroll down the market for a dazzling experience. There are many other majestic views the tour will enable you to capture in your eyes as well as the camera. 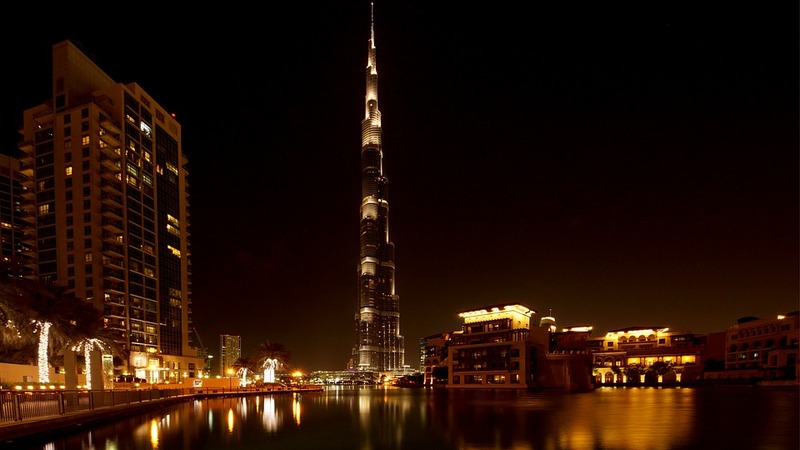 Some of the sights you should not miss are the Souk Madinat, Atlantis, the Palm Jumeriah, Emirates Mall, and countless skyscrapers adorning the Sheikh Zayed Road. 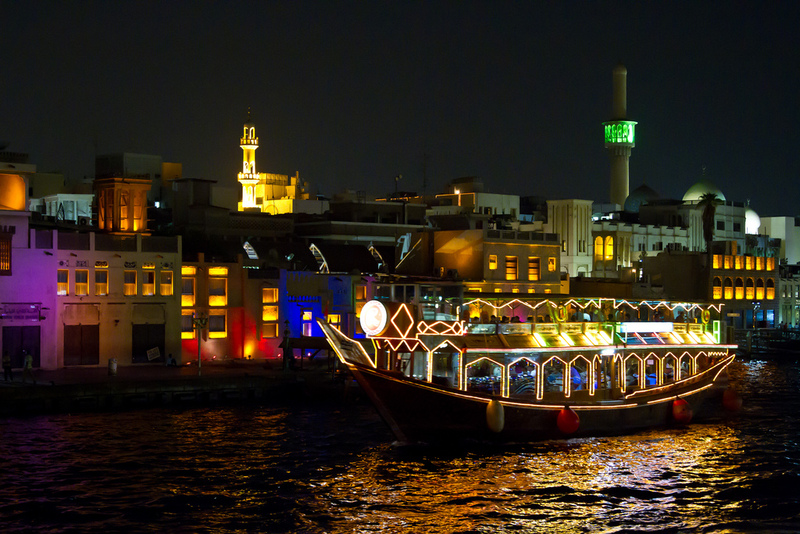 While you have enjoyed the dhow cruise ride during the daytime, we want you to experience it in the evening as well. Since cities all over the world come alive when the lights are on, the buildings near the Creek will create such a special effect that you will feel the night has turned into a day. Look at the shimmering Creek, and soak in the grandeur of the setting sun. Cruising down the Dubai Creek in a traditional dhow replete with modern amenities, and entertainment is like dreaming while you are awake. Make it romantic with a dinner on a dhow cruise. Avail the special arrangements at the upper deck for a private time and space with your spouse. You can even sing and dedicate a song for him/her with a karaoke system on the lower deck. On the upper deck, witness how the lighting turns the buildings into a gilded structure and how they dance when their reflection falls on the ripples in the water. Be the first to comment on "Tips on How To Have Fun With Dhow Cruise Dubai"